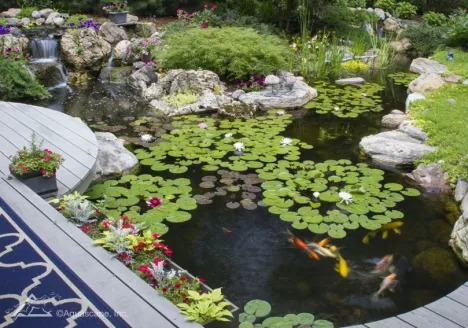 Aquascape ecosystem ponds and water features become the highlight of your outdoor living space. 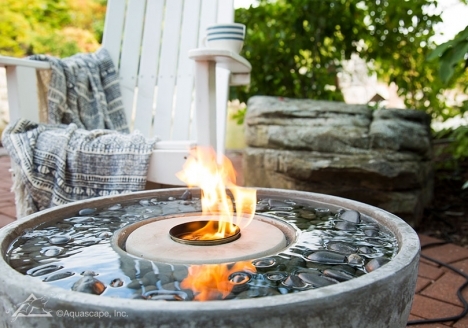 Add a touch of water to your patio with a simple Patio Pond or Fire Fountain. 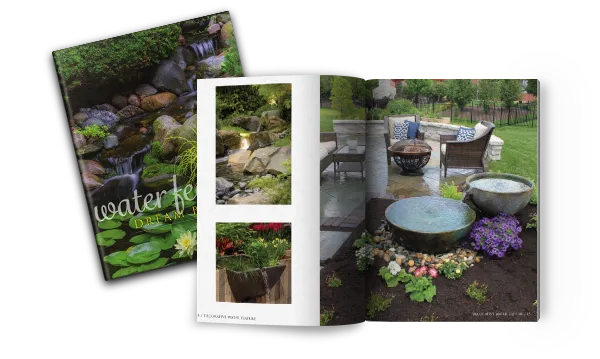 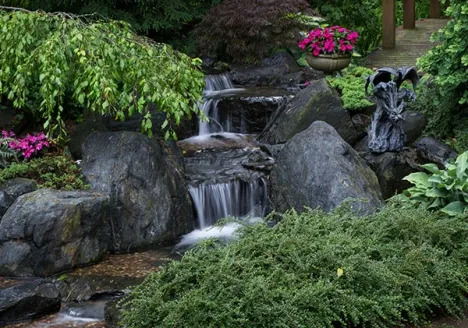 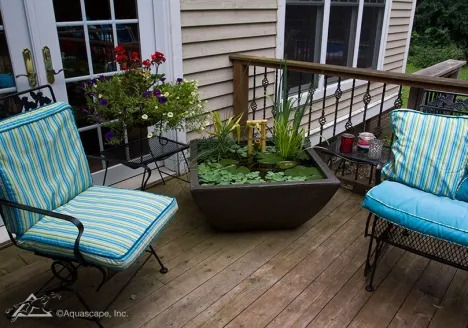 Incorporate a Pondless® Waterfall or an ecosystem pond into your landscape to add aesthetic appeal to your property while providing a stunning backdrop for outdoor entertaining. 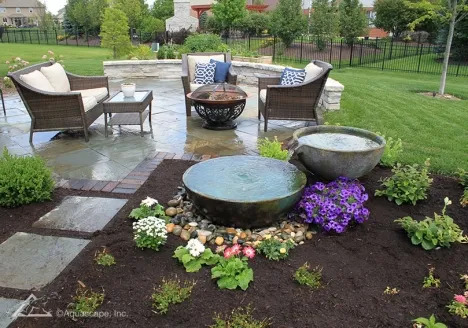 You’ll enjoy gathering friends and family near your beautiful water feature and witness the delight of children as they explore nature, up close and personal. 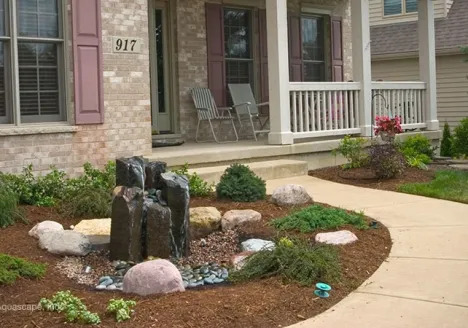 When you choose an Aquascape water feature, you can rest assured knowing our work focuses on providing customers a natural, environmentally-friendly approach to crafting and sustaining water features. At Aquascape, your paradise is our passion. 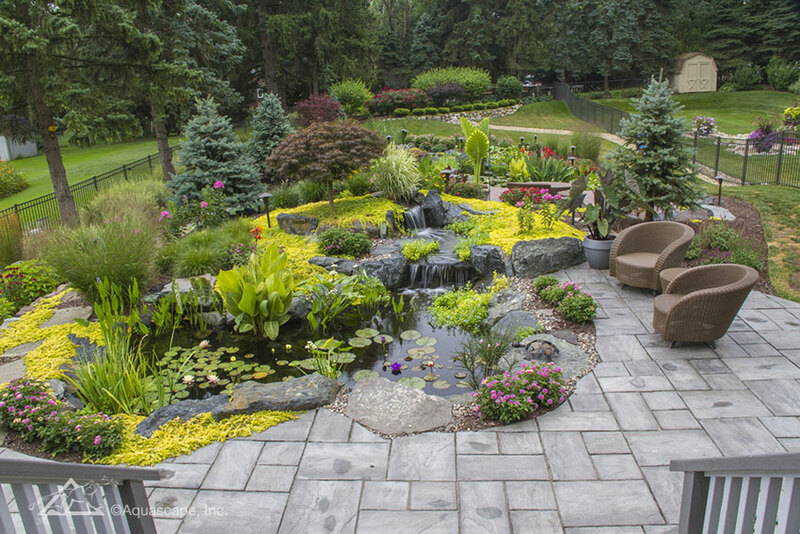 For over 25 years, we’ve been creating and field-testing beautiful water features in order to provide you with the most reliable products and best value in the industry.